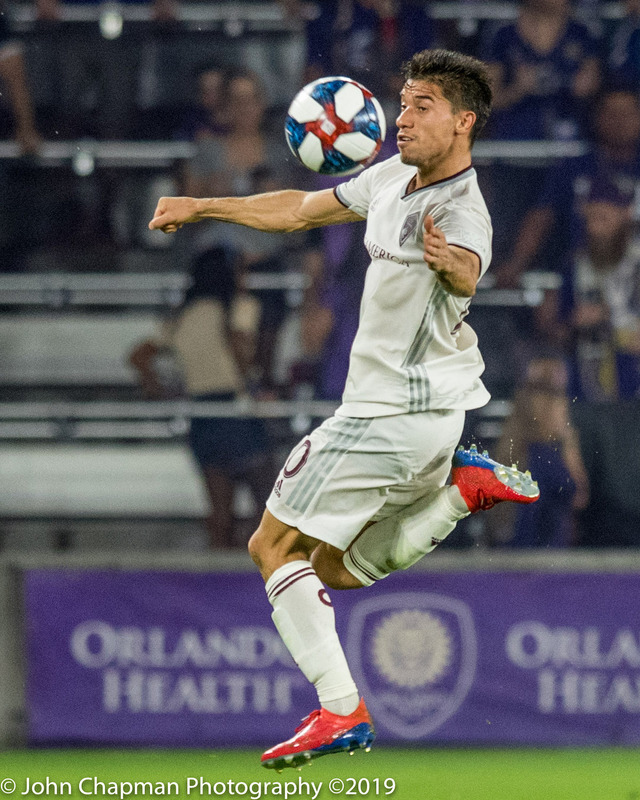 Orlando, FL – Vamos Orlando! 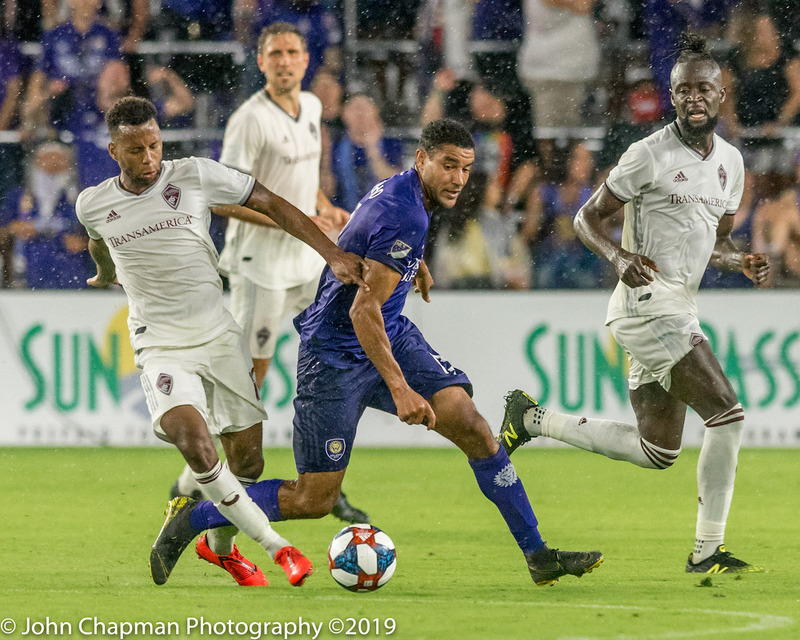 On a wet and soggy night under the lights, the Orlando City SC Lions finally came away with their 1st home win of the season, beating the Colorado Rapids, 4-3. 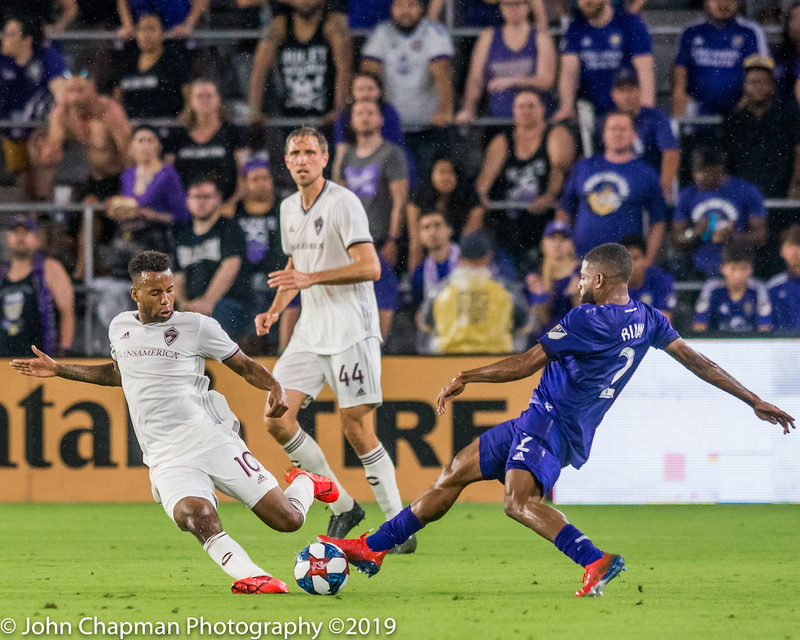 Over 22,000 fans in attendance watched as the “boys in purple” battled back from two deficits and a lengthy lightning delay to secure the points under the Orlando purple rain. 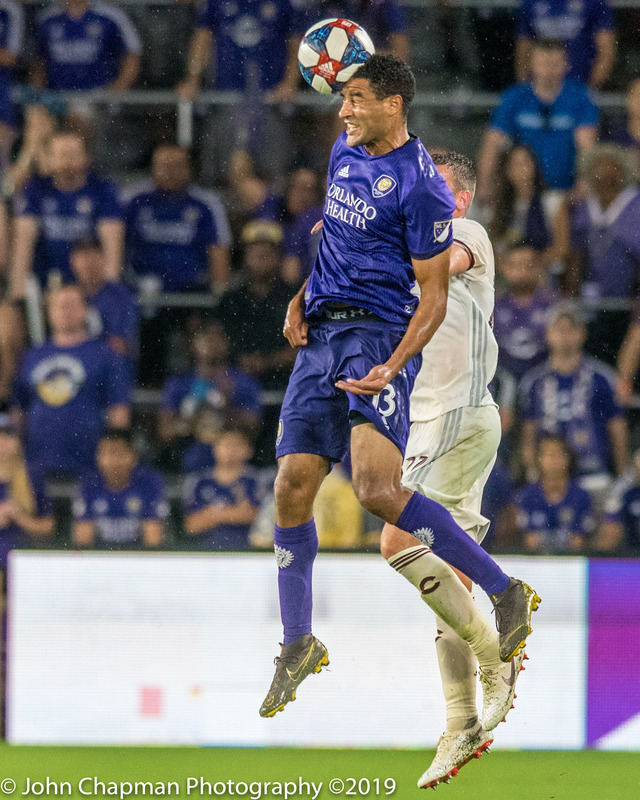 Orlando City has conceded 1st in every home match so far this season, and Saturday night was no different. 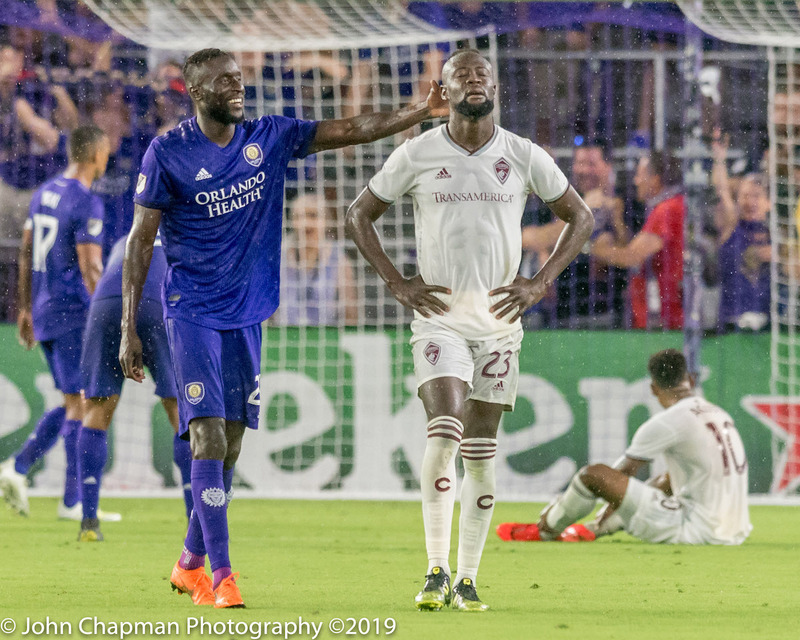 Kei Kamara scored in the 9th minute to put the Rapids up and once again have Orlando City start a goal down at home. 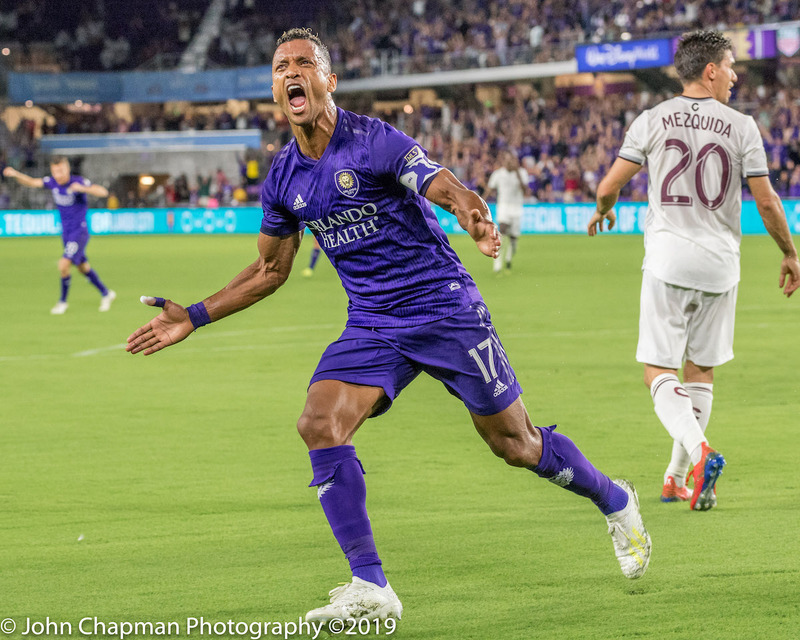 Nani would come to the rescue in the 31st minute with the equalizer and then cap off the crazy night of events by converting a penalty kick in the 89th minute for the eventual game-winner. 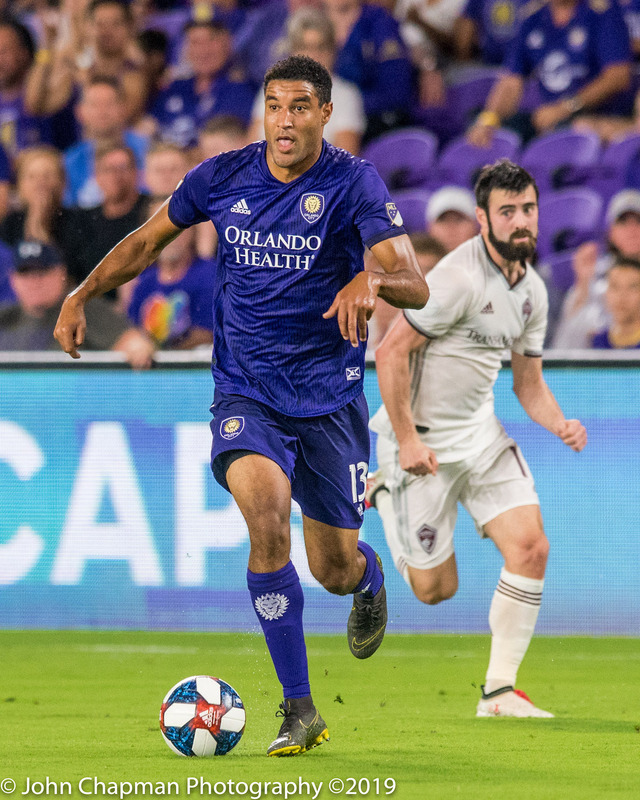 The win improves Orlando to 2-2-2 on the season. A win is a win, no matter how you shape it. The three points are always huge, but let’s keep things in proper perspective as well. 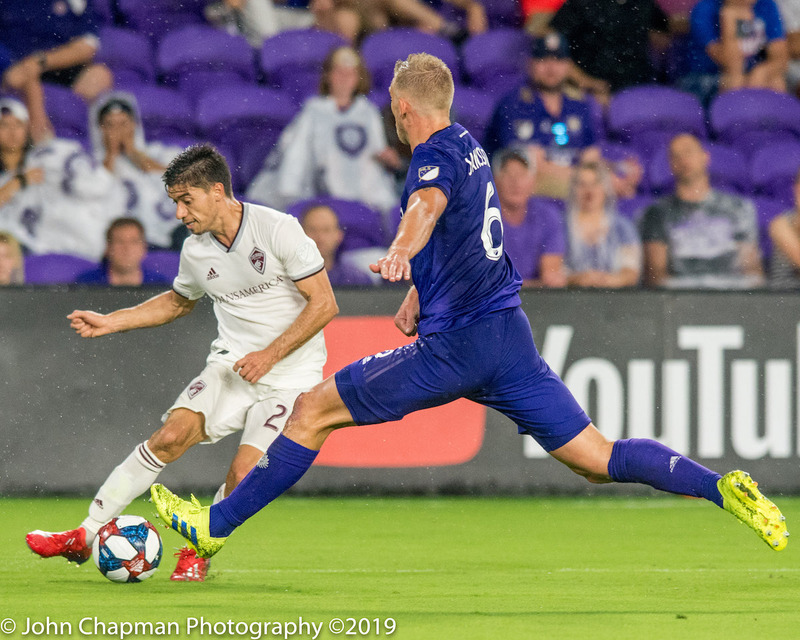 It was the winless Colorado Rapids, and it took a late penalty to secure the win. 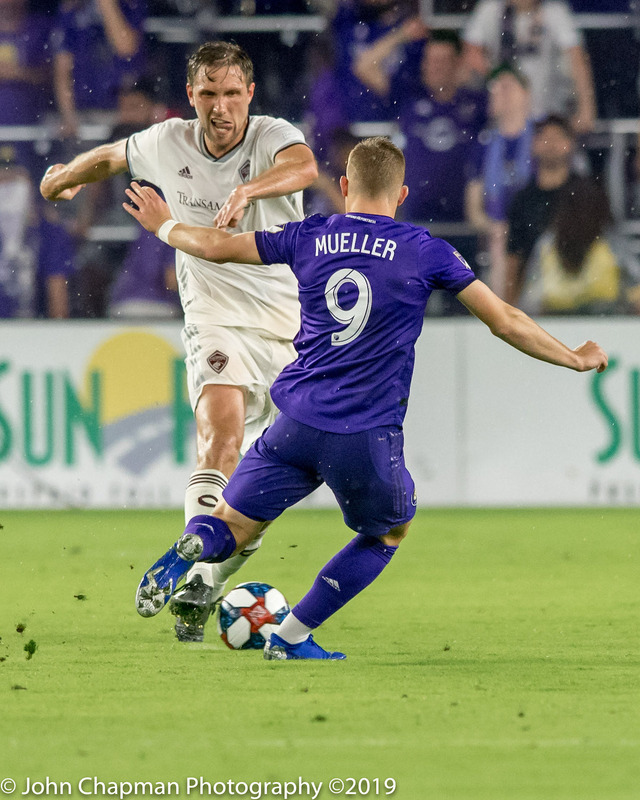 After last weeks tough home loss to D.C. United and Wayne Rooney, the lads have some momentum to build on. Winning this game, even against Colorado, was an important step forward for this squad. “I would say this is probably the proudest moment I’ve had since I’ve been here. Not just because of the way the players have come back, but you look at the supporters. 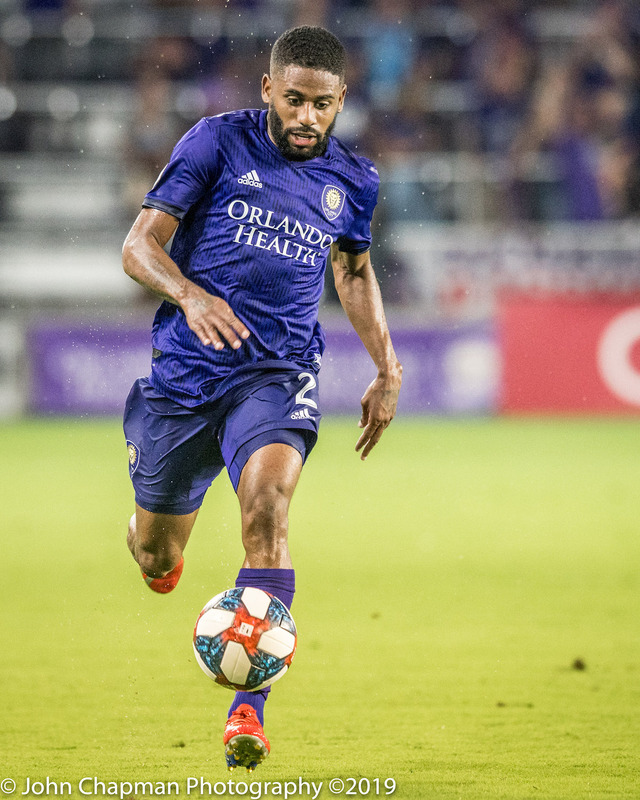 We’ve got a rain delay, we’ve got lightning and you look around and it feels like all of Orlando is in the stadium. It’s incredible. 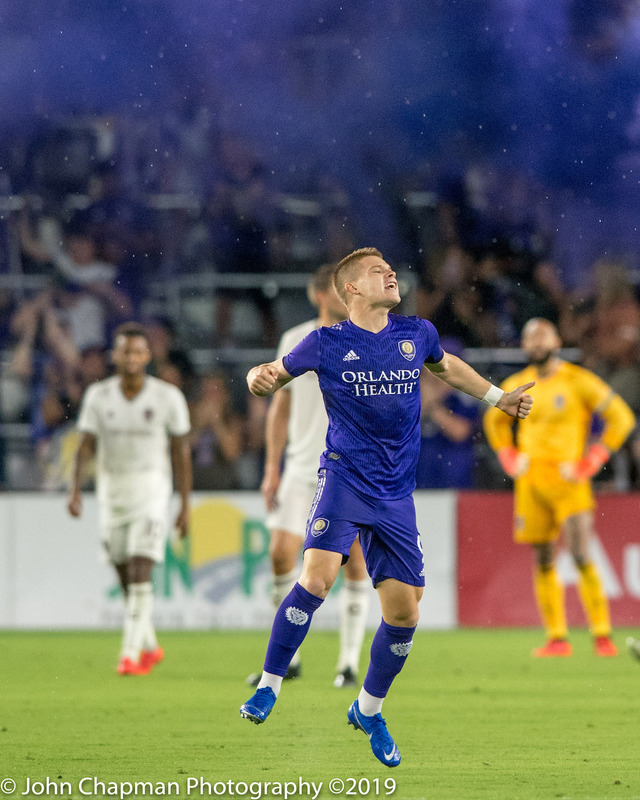 This is a very special football club and for us to be able to go and win a game like that, we’re obviously very, very pleased.” Orlando Head Coach James O’Connor after the game. 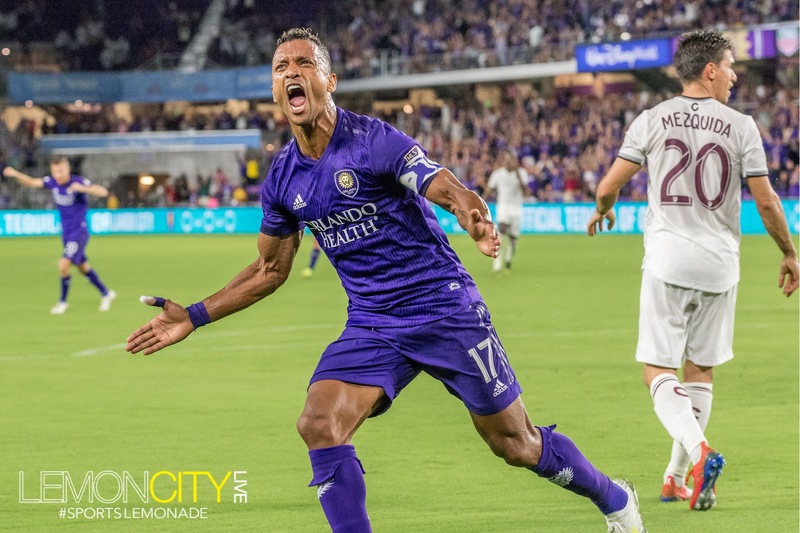 “It’s always good to score goals for the team,” Nani said. “It’s always good to help. Obviously, it’s not the most important [thing]. 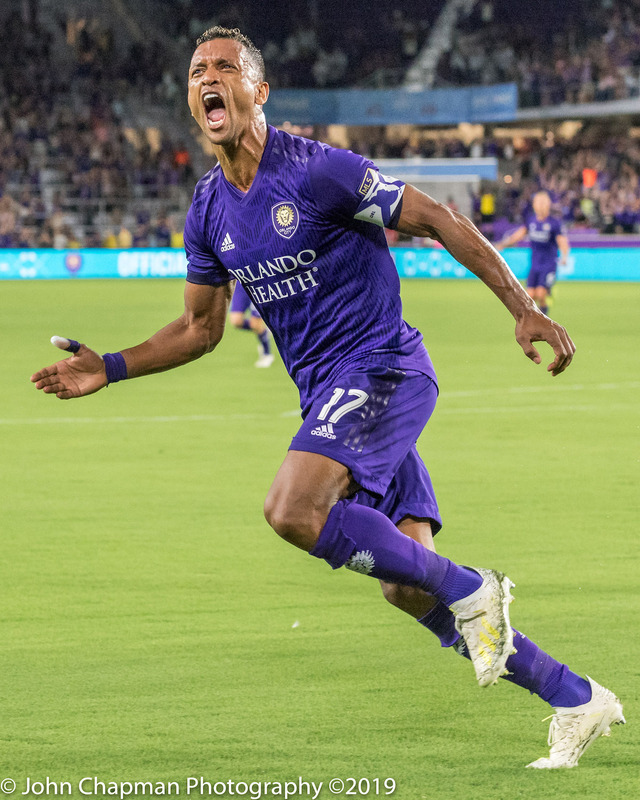 We wanted to win, to win for our fans. What they’ve been doing [every week] is fantastic. I never saw that in my life. I’ve been playing for many teams and when the things [are] not going well, everyone knows how the fans normally react. These fans, they are special. I wanted so badly to help the team to win.” Nani speaking after the game. 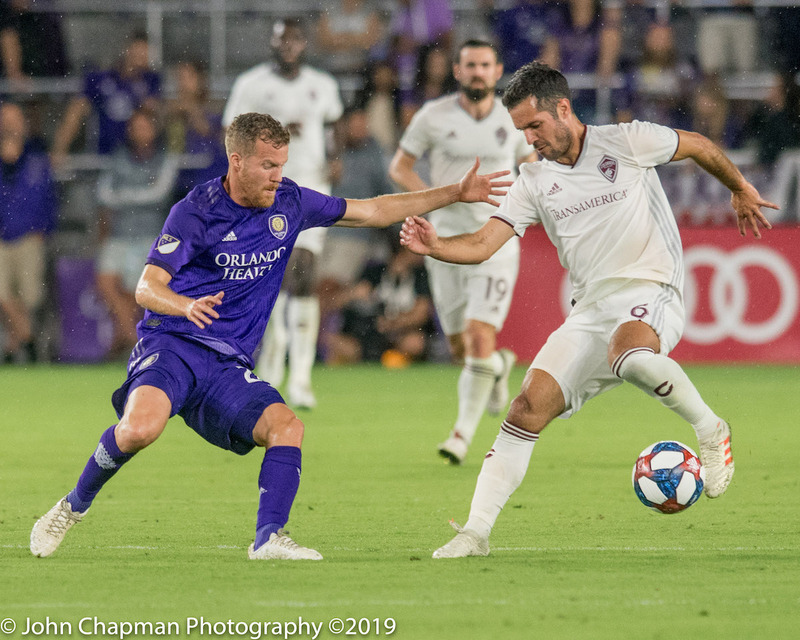 City out-shot the Rapids, 16-10 (8-6 on target), with possession finishing about evenly split at 50/50. Colorado did pass slightly better (80%-76%) in the game. 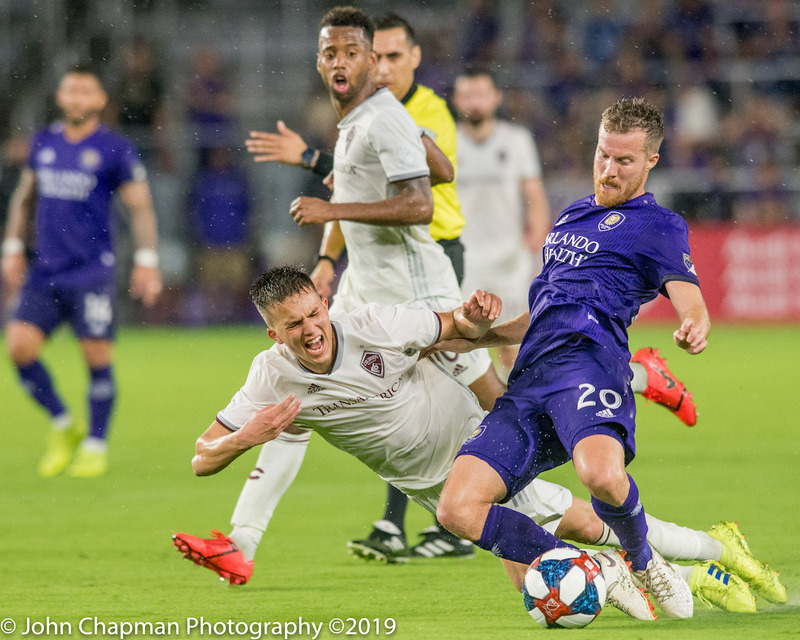 The Lions now travel to Salt Lake City to take on Real Salt Lake next Saturday, April 13th at 9 pm. 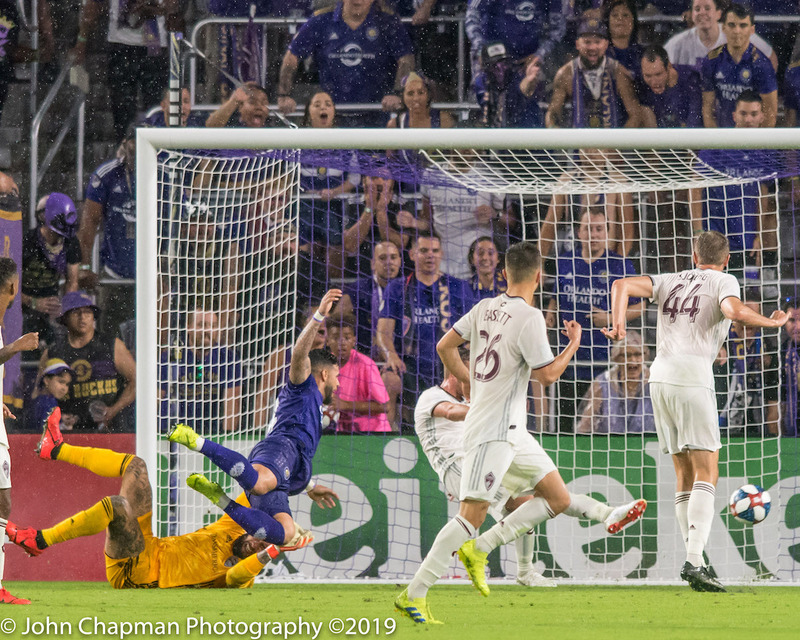 Kudos to all the OCSC fans that stuck through the rain delay and cheered our boys to victory! Relevent & LaLiga partner up!